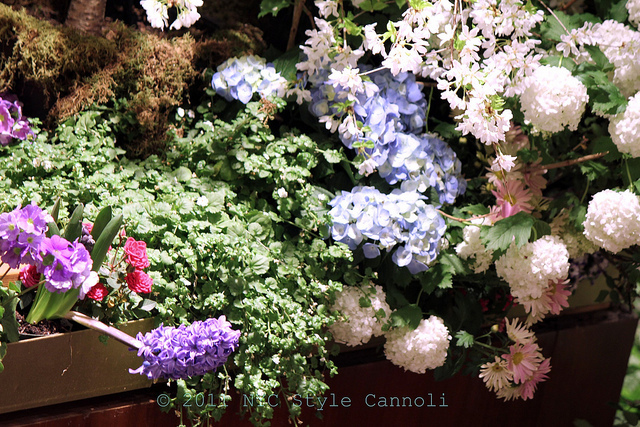 Since those in my area of the US, the northeast, are really getting quite a cold spell this weekend, I thought I would show a photo from the 2011 Macy's Flower Show. We need to see some colors and the show is held every year in the month of March. You can check their website HERE for the 2012 dates. Here are my top 5 picks for this week, the first in 2012, for your reading pleasure. Have a most excellent Sunday!! Enter to win a $50 Williams Sonoma Gift Card !! These links are always exciting! Hope you had a great weekend! Cute blogs. Why are they making me hungry :O) ? Sorry about the making hungry, will see if I can go all non food next Sunday but that is sooo hard!